Breaking news: The BC government is about to decide the fate of the Site C Dam! We’re hearing they might approve it, and we need your help. 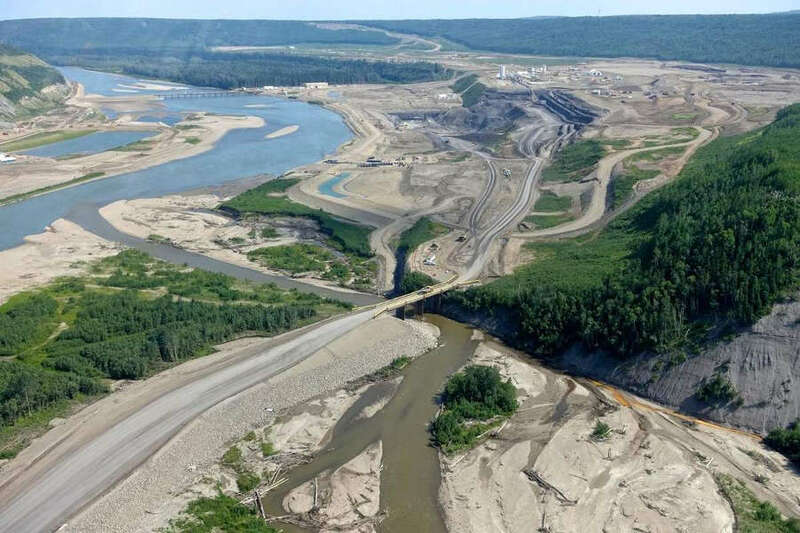 The BC government could decide on the fate of Site C as soon as today, but across the province, opposition to the mega-dam is growing, and evidence is mounting that the project would be a financial and environmental disaster. This is a huge political decision facing the new government, and Nelson-Creston MLA Michelle Mungall has a key role to play as Minister of Energy. Will she approve this project, or will she stand with First Nations, farmers, and British Columbians opposed to the project? Hearing directly from local constituents really matters to politicians, especially when a decision hangs in the balance. If enough of us call Mungall’s office right now, it could make a real difference. Please call Nelson-Creston MLA Michelle Mungall today — her local office number is 250-354-5944 — and let her know you want the government to cancel the Site C dam! More and more evidence is coming out against Site C. Organizations across BC and Canada — like Amnesty International, the David Suzuki Foundation, and the Sierra Club — are asking their members to call their MLAs and Cabinet Ministers and tell them to SAY NO TO SITE C. Now the West Kootenay EcoSociety has passed a resolution opposing the Site C dam, and we’re asking you to join us in also taking a stand. Site C would destroy the Peace Valley, wiping out wildlife habitat and farmland and severely infringing First Nations treaty rights. We know there are better ways to generate power: renewables can do the job for less cost, while generating far more jobs, across the province. Here in the Kootenays we’ve already shown through the Renewable Kootenays initiative that we can reach 100% clean, renewable energy without building any new dams. The NDP campaigned on a renewable energy plan called PowerBC. Please call MLA Michelle Mungall today at 250-354-5944 and tell her you want the government to cancel Site C, and get on with their PowerBC plan. Here’s the full contact info for Minister Mungall. If you can’t get through, try the other number, and if you still can’t get through, please send an email!